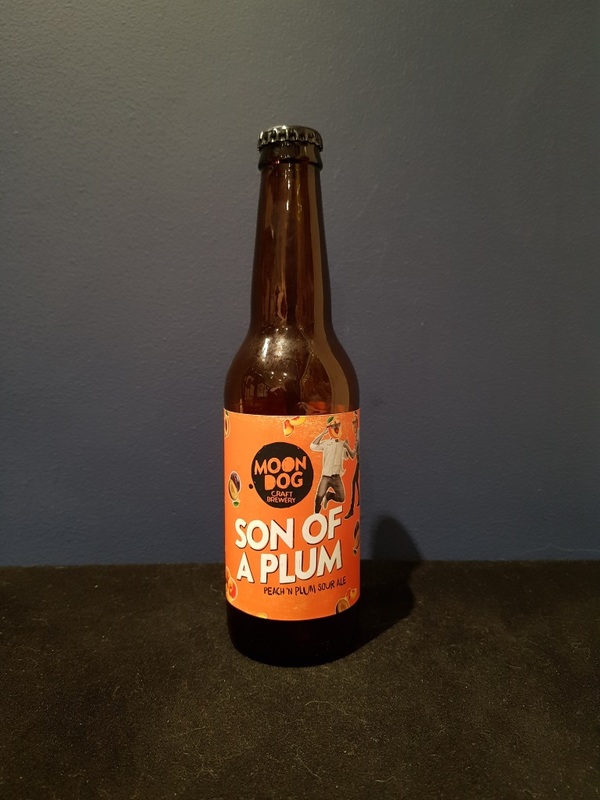 Beer #2767 is a sour ale brewed by Moon Dog in Abbotsford, Victoria, Australia. A pleasingly sour ale with a peachy clean fruity taste, the peach is upfront with some plum in the background. Also in the background is a little sweet malt. It’s also quite a creamy tasting ale. Pretty good. The bottle size is 330ML with an alcohol content of 4.50% (containing approximately 1.20 AU / 1.50 UK standard drinks), and it costs $4.99.